The world is missing six million bottles of wine. Whose fault is it? Bayer is perhaps best known in the US for its aspirin, but like any other massive chemical corporation, it has a huge division dedicated to fungicides and pesticides. Bayer’s is called Bayer CropScience, and it is involved in the food industry in areas ranging from pesticides to genetic modifications to seed biotechnology. One of its newer products, known in some countries as Moon Privilege and in some as Luna Privilege (we’ll go ahead and assume that sounds better in other languages), is a fungicide that was embraced by vineyard owners in much of western Europe’s best wine-growing regions, including parts of France, Germany, Italy, and Austria. Except: Moon Privilege (lol, again) seems to have been a disaster of a product. 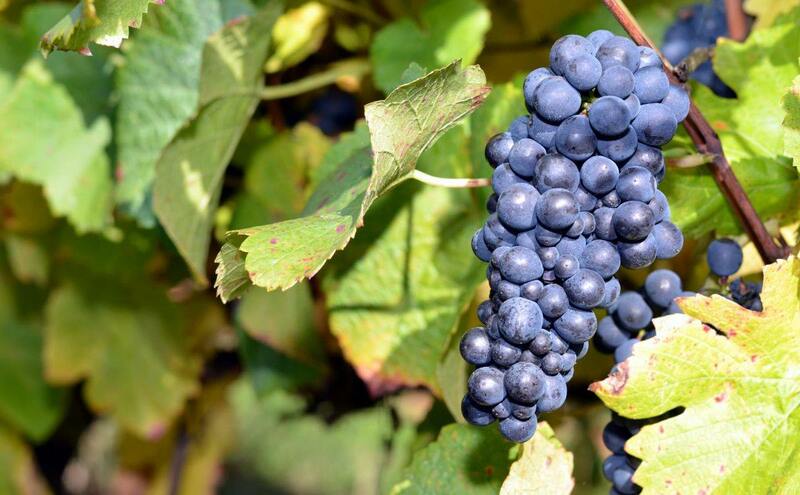 Back in September, Bayer warned grape growers to stop using the product, citing connections between use of the product and low yields, deformed leaves, and an extremely reduced crop. In Switzerland alone, it’s estimated that Moon Privilege was responsible for a decrease in the total harvest by 4.85 percent, some 14 million pounds of grapes and an estimated six million bottles of wine. And that’s not the end of it: The product’s active ingredient, fluopyram, though approved by both the US and EU, has been linked to cancer, liver disease, and respiratory problems. Enews Park Forest reports that Bayer, currently expecting some sort of legal charges, is trying to figure out exactly how much money to pay to the grape growers throughout Europe to compensate them for killing their crop. SwissInfo suggests this figure could rise to about $92 million, though it’s not clear if they’re only referring to Swiss vineyards with that number. We’ll keep you updated if and when official legal challenges are brought.